In high school I was involved in competitive sports and I always tried to improve in each sport I participated in. As a college student， I worked in a clothing store part-time and found that I could sell things easily. The sale was important，but for me，it was even more important to make sure that the customer was satisfied. It was not long before customers came back to the store and specifically asked for me to help them. I'm very competitive and it means a lot to me to be the best. I hope to do my best I can be at my job and because many in this line of work are promoted to area manager，I am planning on that also. I feel that my strongest asset is my ability to stick to things to get them done. I feel a real sense of accomplishment when I finish a job and it turns out just as I'd planned. I've set some high goals for myself. For example，I want to graduate with highest distinction. And even though I had a slow start in my freshman year， I made up for it by doing an honor's thesis. I think I did well in school. In fact，in a number of courses I received the highest exam scores in the class. As an intern for the X Company， I received some of the highest evaluations that had been given in years. 3.Give me a specific example of a time when you sold someone on an idea or concept. 4.Tell me about a time when you were creative in solving a problem. 5.Describe a time when you got co-workers or classmates who dislike each other to work together. 6.Tell me about a time when you made a bad decision. 7.See this pen I'm holding. Sell it to me. 7.Describe your best friend and what he or she does for a living. 11.According to JRM.Jr， a fast growing software company asked this question？？ You have a wealthy aunt who weighs 300 pounds. Tell me how you would redesign her toilet. 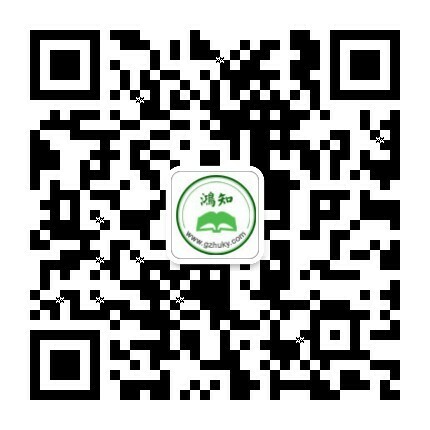 3.Why do you choose RENMIN University to study MBA？Tell me a little about RENMIN University form your understanding. 17.Say a little about teamwork. 18.Say a little about management. 20.Tell me the relationship between the management and management theory. 30.Say a little about your educational background.